Monterrosa was an 11-year veteran with West Sacramento Police Department and is remembered by colleagues as a proud Veteran of the U.S. Army, a loving husband, and a father of four children. West Sacramento police confirmed Officer Rinaldo Monterrosa died over the weekend after a one-year battle against lymphoma. A West Sacramento police officer has died in South Carolina, West Sacramento police have confirmed. 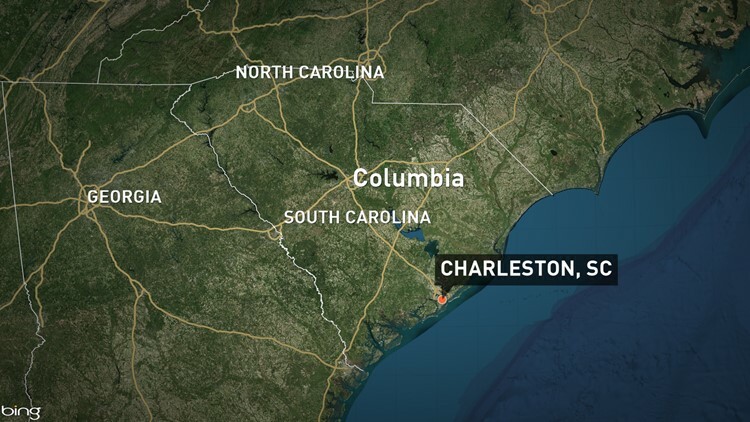 West Sacramento police spokesperson Eric Angle confirmed that the officer died while on vacation in Charleston, South Carolina. This is a developing story, and this article will update if more information becomes available. Police have confirmed that a West Sacramento officer has died while on vacation in South Carolina.